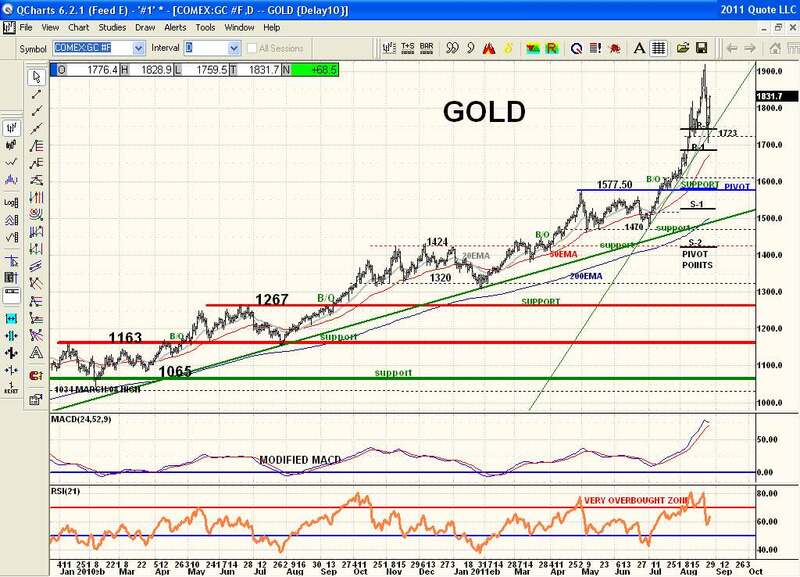 Here is the Gold chart again. Price has been a basket case lately and went parabolic which tends to exhaust itself and just become erratic and volatile after. This would be a tough one to trade now other than with intraday charts for quick moves. I don't see anything reasonable or predictive about its price action here.